Indiana and Northern Kentucky and for all budgets. Tell Us a little about what you are looking for below. 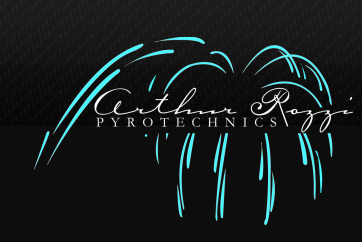 ﻿Why Choose Arthur Rozzi Pyrotechnics ? Arthur Rozzi Pyrotechnics understands that your event is important and there is no better way to top your celebration off than with FIREWORKS! The excitement that fills us when we feel the thunderous booms and see the sky filled with glorious colors will draw in a crowd and keep them coming back year after year. "The Rozzi brothers (John and Art Rozzi) have been dazzling audiences for our family business-- DelGrosso’s Amusement Park in Tipton PA--for over fifty years. The choreography of the fireworks with the music sound track is always spectacular. With over 100 years of experience between them there is no better company to work with year after year. DelGrosso's Amusement Park, Tipton. PA.